Home - Marienville Volunteer Fire Company, Inc. 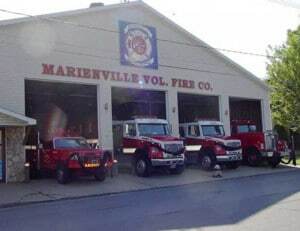 The Marienville Volunteer Fire Company, Inc. 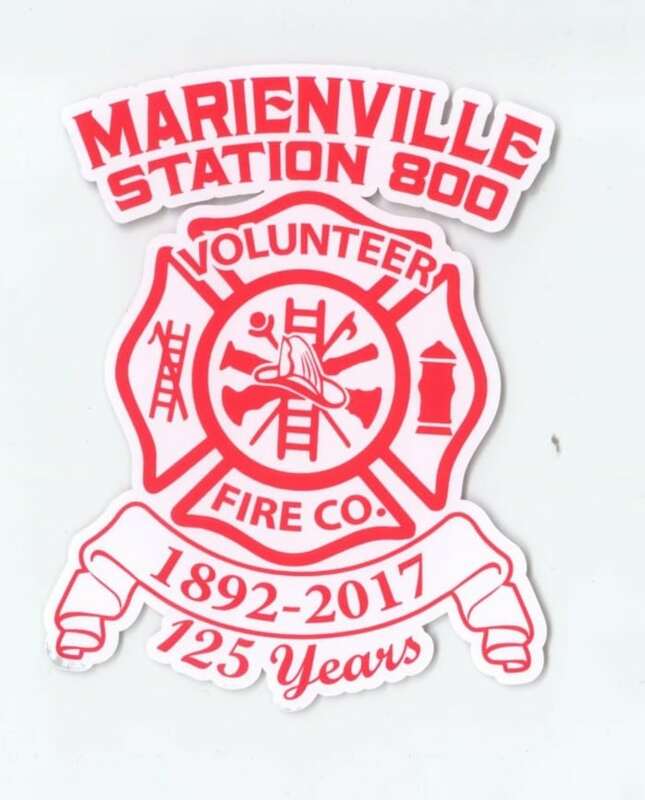 The Marienville Volunteer Fire Company was first organized in 1892 at the home of Mr. Dan Moriarty who resided on Chestnut Street. The company began as a small group of men with a pump and wagon and a lot of buckets. When a fire would occur the firemen would form a line to the nearest well or spring and fill the buckets and pass the to the fire. 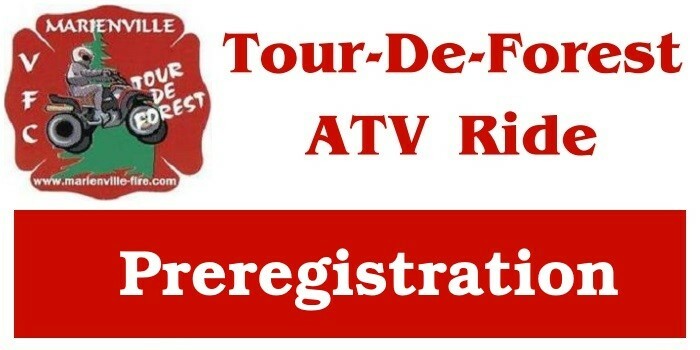 The Tour-De-Forest is a an ATV leisure ride through the scenic Allegheny National Forest on designated forest roads and trails that are not usually open to ATV traffic. This event is put together for ATV enthusiast to have the opportunity to ride and experience different areas that are not normally open to ATVs. March 1 @ 8:00 am - October 6 @ 1:00 pm at Marienville Volunteer Fire Company, Inc.
May 18 - May 19 at Marienville Volunteer Fire Company, Inc.